Beer empire heiress Anerlisa Muigai has confessed her love for children. She said that she loves her friend’s kids but she has never pictured herself being a mother. I am one of those people who is good at holding and spoiling my friend’s kids then gladly hand them over. I have never really seen myself as a mum but slowly i’ll come to see it coz my fiance told me his dream is to always have a baby girl. 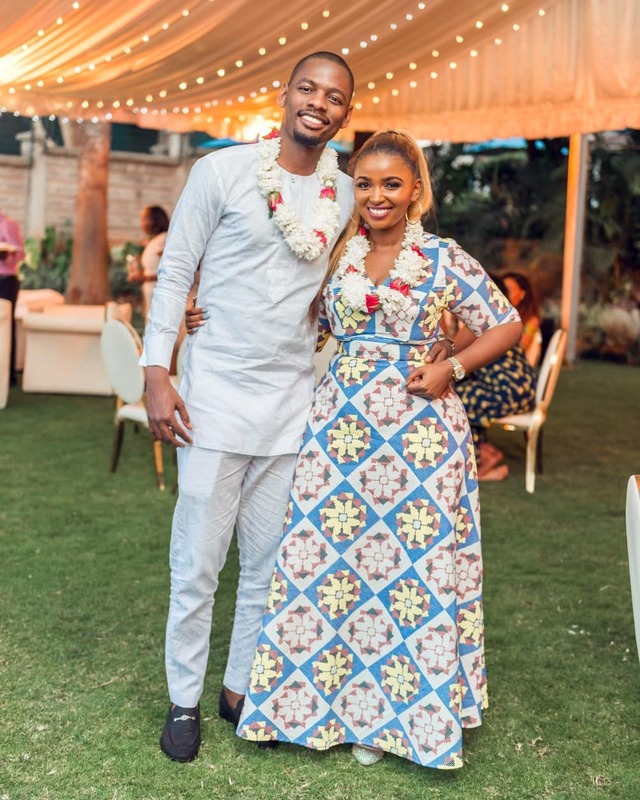 Anerlisa is currently dating Tanzanian singer Ben Pol, who’s known for Moyo Mashine hitmaker. Recently, they held an introduction ceremony and word has it that soon they might be walking down the aisle. Anerlisa always showers Ben Pol with praises and not so long ago, she said he has changed her life ever since they met.